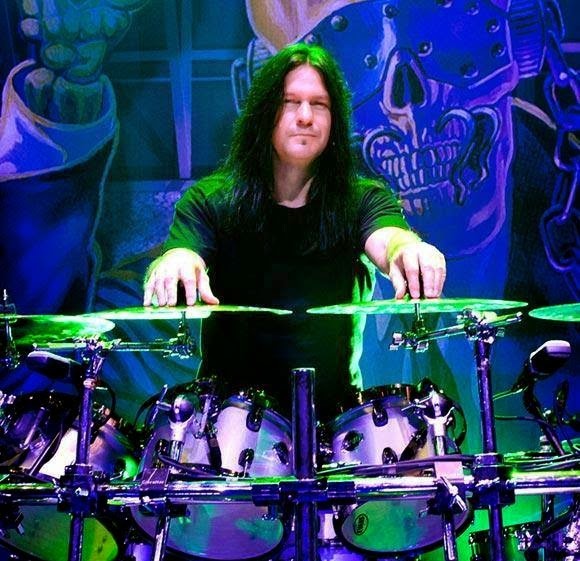 Megadeth drummer Shawn Drover has left the band. “After 10 years, I have decided to quit Megadeth to pursue my own musical interests,” said Drover in a released statement. “I want to thank Dave Mustaine and the entire Megadeth family, as well as thanking all the amazing Megadeth fans around the world!!! I truly appreciate all of you. Stay tuned for info on my next musical journey." Megadeth frontman Dave Musaine had not commented publicly on Drover’s departure at press time.